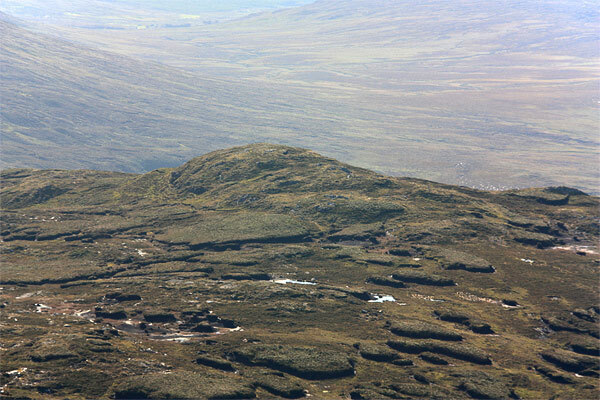 Cullaghcro is a rough covered pimple of a summit SW of Silver Hill. It has views of the wind turbines near Carnaween. Definitely a baggers peak, though not particularly hard to get to if you are in the area.